SPS will carry out specialsed leather repair & restoration from our facility in Dubai. 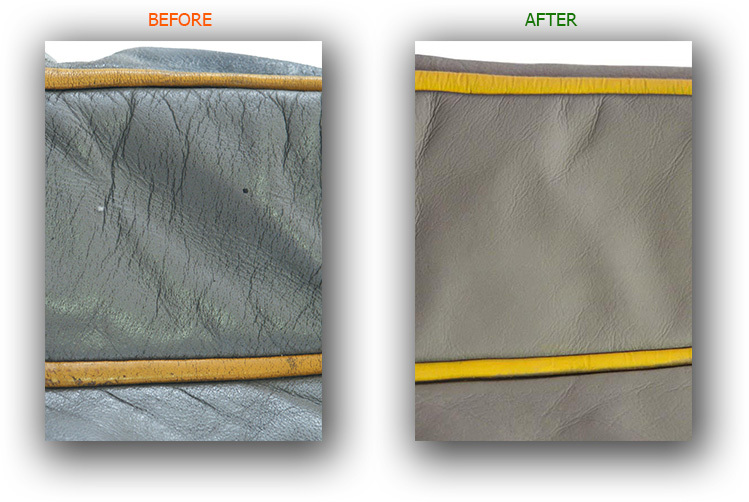 If leather is stained, scuffed, scratched or simply needs restoring SPS can refinsh the leather to a perfect appearance. SPS & Uniters have perfected leather restoration processes and our products are also used by tanneries themselves. In these challenging times the industry is facing leather repair and restoration is an affordable and cost affective option to achieve a 5* cabin excellance without compromising on longevity.